We are delighted to announce that we will be holding our Exhibition at Liberty, Regent Street, London between 30th May and 29th June this year. Further details to follow shortly. 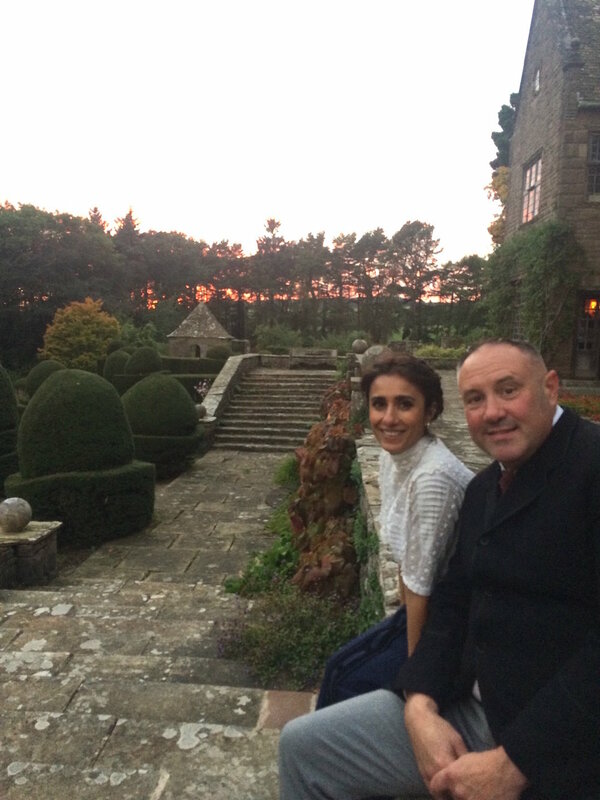 We hope you thoroughly enjoyed the 4 part television series on BBC 2 hosted by Anita Rani and where Patch was joined by Keith Brymer Jones to judge 6 modern day crafters who were living, working and creating by hand the ideas and practices of Arts & Crafts visionaries such as William Morris, CR Ashbee and CFA Voysey. 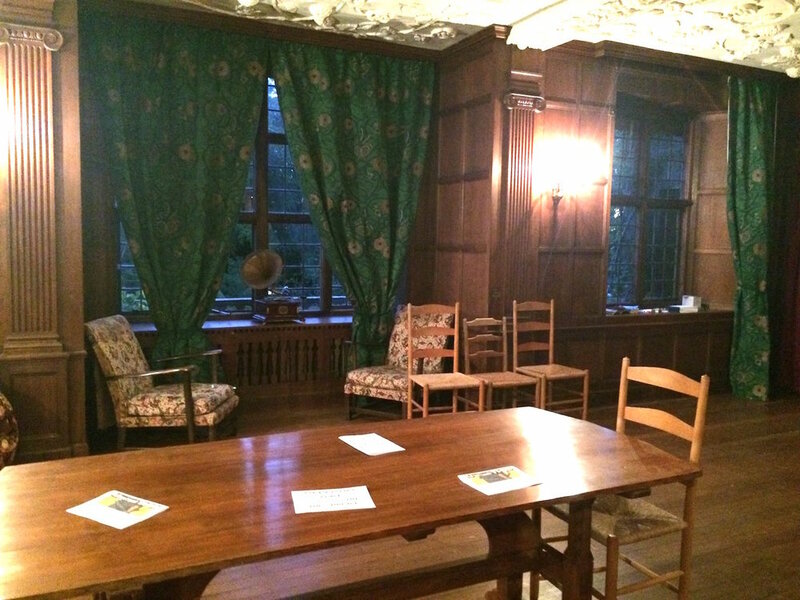 Transported back in time with only the tools of the day, these artisans experienced the joy and difficulties of making wallpaper, furniture, metal wares and embroideries and hand printing a magazine, whilst breathing life back into an Arts & Crafts House in Wales. Patch really enjoyed the journey, watching and judging the skills required to make everything from scratch and in keeping wth the inspiration of the Movement. If you missed it then please see the link below to catch the series.